Oh hell yes. 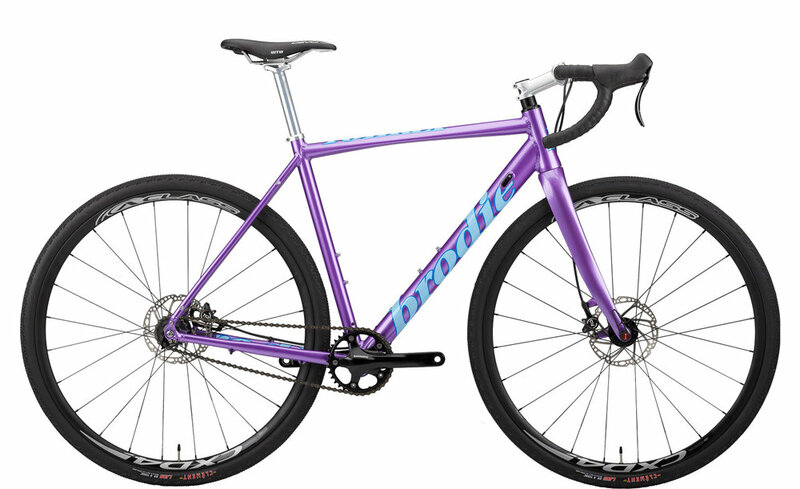 Single speed cyclocross is a great gateway to the competitive world of CX, or a great way to get the new Romax Ultralight 7046 Al frameset in a simple package. 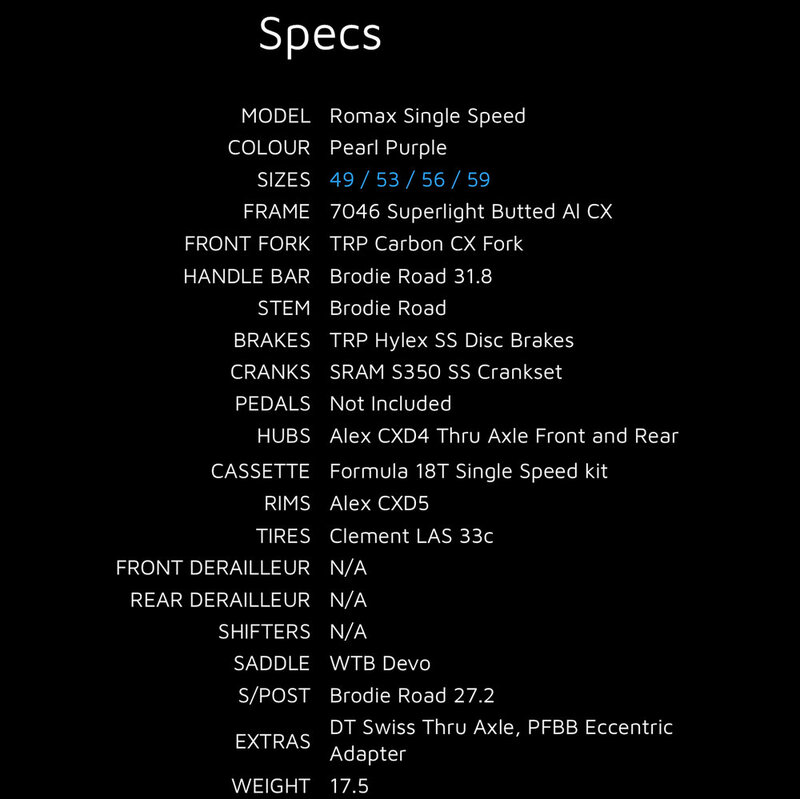 TRP Hylex brakes, eccentric pressfit BB, internal cable routing as well as Di2 ready, the Romax S/S is adaptable and ready to rip.